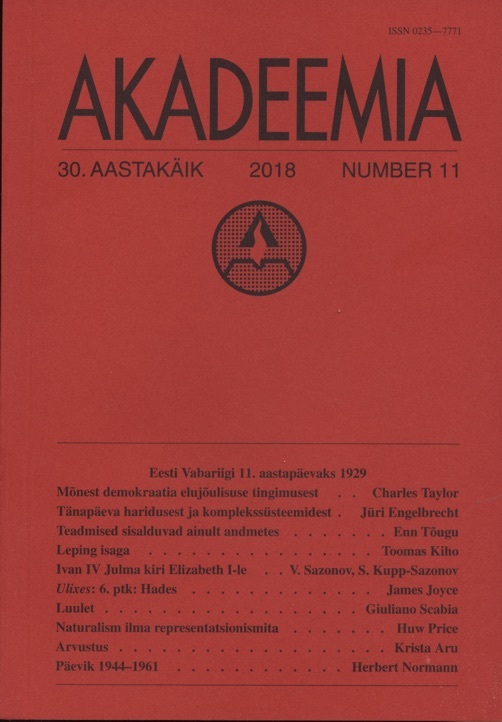 ‘Revista Crítica’ marks forty years of interdisciplinary publishing; ‘Host’ talks about organized corruption and interference in the arts; ‘Index on Censorship’ profiles global journalism in the age of unreason; ‘New Eastern Europe’ explores the ambiguities of 1918; ‘Akadeemia’ appeals for concord and constitutionalism; ‘Esprit’ contemplates a Europe without Christianity; and ‘Springerin’ reflects on paradoxes of progress. 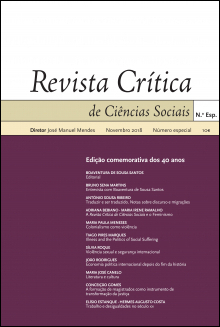 In a special fortieth anniversary issue, Portuguese journal Revista Crítica traces its roots back to the University of Coimbra in the late 1970s. The publication emerged alongside the university’s Centre for Social Studies in the wake of the Revolution of 25 April 1974, when Portugal began the uneasy transition from dictatorship to democracy. ‘We had a huge field stretching out before us,’ writes the Centre’s founding director Boaventura de Sousa Santos, ‘and the aim was to plant as many written trees as possible, with no disciplinary monocultures or agro-toxins of bibliographic reputation.’ This creative, interdisciplinary approach to the social sciences remains one of the journal’s hallmarks, forty years on. Journals history: Adriana Bebiano and Maria Irene Ramalho chart forty years of feminism in the pages of Revista Crítica, from women’s suffrage and the fight for social and sexual equality up to the #MeToo movement. 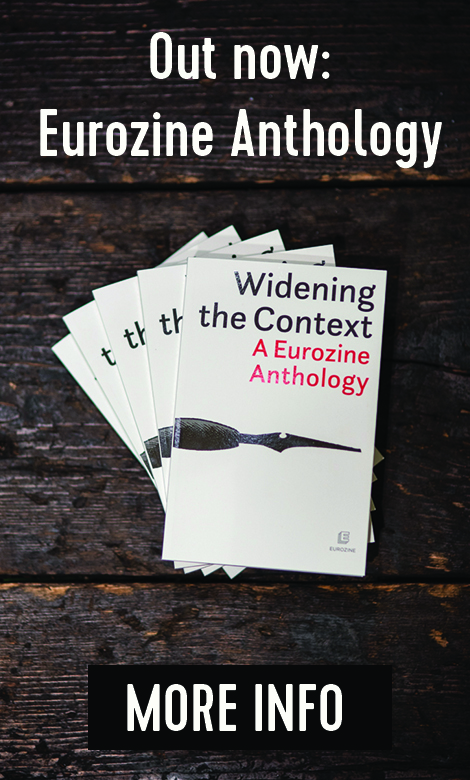 Elsewhere, Maria José Canelo argues that the journal’s emphasis on literary and cultural studies over the years has been ‘instrumental in the identification of forms, subjectivities and voices of resistance’. The literary representation and analysis of previously marginalized positions, Canelo writes, has proved key to forging more flexible social roles and prefiguring lasting social change. Translation and migration: Linguistic fluency is being weaponized within the context of the migrant crisis, writes former Revista Crítica editor António Sousa Ribeiro. Language tests function as ‘postmodern border guards’, he argues. 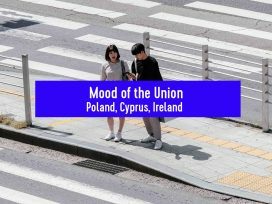 ‘In the collective imagination, this requirement seems to somehow offer a sense of security, a way of controlling the fear of heterogeneity; the national language, as sign of unity, provides the illusion of a clearly defined border.’ Instead of linguistic assimilation, host nations should encourage translation and intercultural dialogue, in order to promote a ‘relationship of reciprocity’. 1989: João Rodrigues addresses the economic legacy of 1989, arguing that the crisis of socialism in the 1980s left capitalism without a challenger and with no incentive for progressive reform. This lead ‘the socioeconomic system to become divorced from democracy’ and resurrected the spectre of populism. But Rodrigues claims there are benefits to modern populist movements, in that they threaten the status quo and open up new realms of possibility, thereby ‘improving the chances of collective self-determination and working forms of international cooperation’. 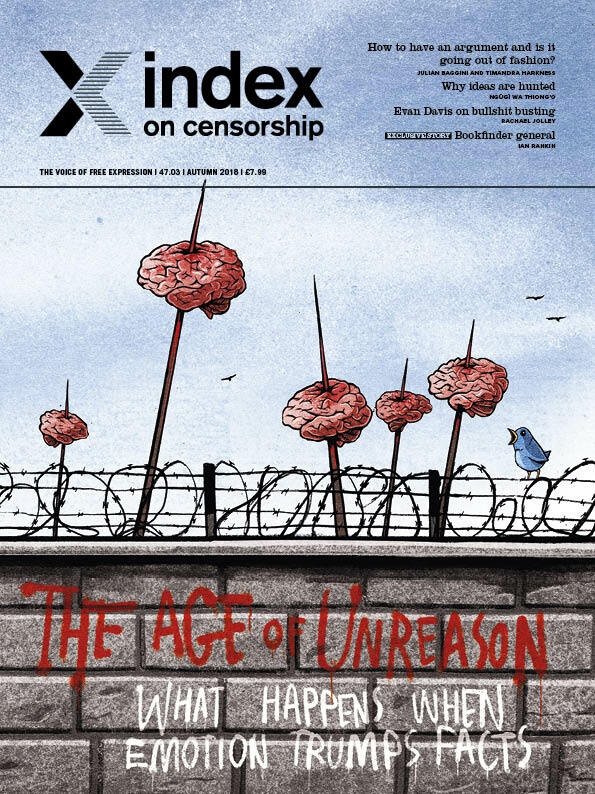 Examining the role of emotions and primal instincts in public sentiment, Index on Censorship interviews a neuroscientist about internet commenters, gives practical advice on how to debate angry people, and details a variety of ways in which journalists from around the globe are tackling the age of unreason. In eastern Europe, 1918 is remembered not only as the end of the war, but also as the year of national liberation. 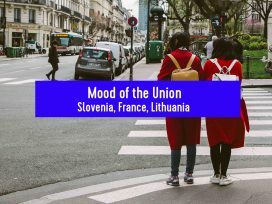 Poland, Czechoslovakia, Estonia, Latvia, Lithuania, Belarus, Ukraine, Georgia, Armenia and Azerbaijan all took advantage of the chaos of the period to declare their independence. 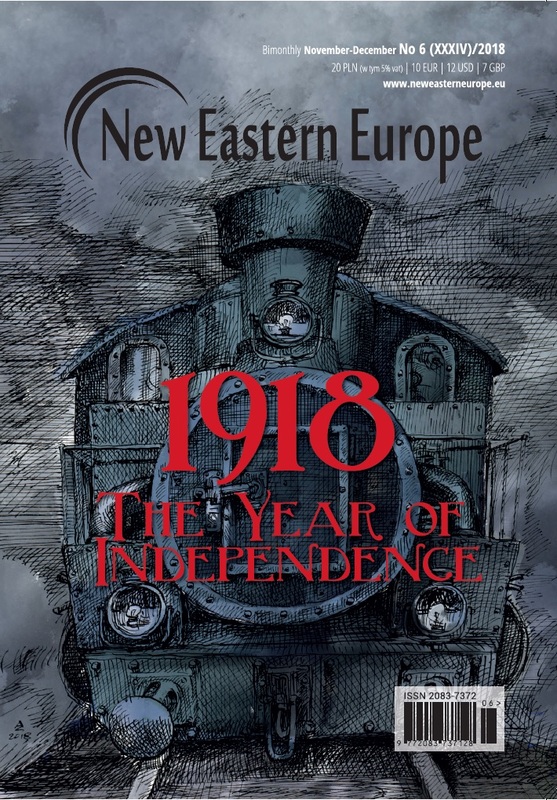 For many, however, it was short lived, as the Bolsheviks pushed their way into the remnants of the Russian Empire, write the editors of New Eastern Europe. Ukraine: Memories of the Polish-Ukrainian war for Lviv and Galicia in 1918 ‘deflect our attention away from more significant events’, argues Yaroslav Hrytsak. These took place further East, in Kyiv, where the revolutionary uprising against the aristocratic regime gave way in 1919 to the Bolshevik campaign against Ukraine. Had the war in Galicia not diverted troops from Kyiv, the war against Russia may have been won in 1919, Hrytsak speculates. Instead, the Bolsheviks made it all the way to the Vistula in Warsaw, before finally being repelled by a Polish-Ukrainian alliance in 1920. Monuments: Arnold Bartetzky writes on the war memorials erected across central Europe after 1918. Intended to help unify the new nations, ‘in the predominantly multi-ethnic and religiously heterogeneous states, the identity models connected with remembrance were exclusive rather than integrative’. Also: Russia has become an important hub for cryptocurrency. To the concern of investors, the authorities are trying to bring the market under state control – not least because they are beginning to recognize crypto’s potential to bypass western sanctions. Agnieszka Pikulicka-Wilczewska reports. Democracy: In similar vein, Akadeemia re-publishes Charles Taylor’s article ‘Some conditions of a viable democracy’, written in 1991 for Transit and first published in English in Slovakian journal Kritika & Kontext. Taylor asks what exactly ‘is the nature of the relations in which people stand when they are common citizens of a democratic regime?’ Neither the ‘economic theory of democracy’ nor the Rousseauian volonté générale provides a satisfactory answer. Instead, there is a middle way, in which the constitution ‘is seen and cherished as a common good, because it is seen as the common repository and bulwark of the dignity of all the participants’. Complexity: Contemporary education should include knowledge about the world’s complexity, argues Jüri Engelbrecht. Many simple examples exist that illustrate complex systems, such as the butterfly effect, birds in flight, or the emergence of chaotic motion. Educators should include these ‘primers in complexity’ to help the next generation manage future challenges. 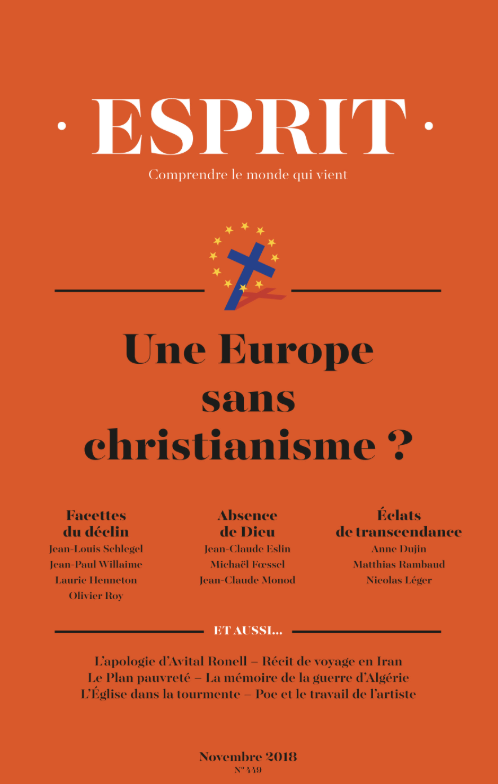 Secularization and the law: ‘The lawcourts’ management of religion in general and of Islam in particular is reshaping the whole religious field in Europe,’ writes Olivier Roy. He demonstrates how court decisions impact on the relations between European society and religions, mainly Christianity and Islam. Although not all religion cases involve Islam, religion is treated by the courts as a “crisis” subject due to the focus on Islam in society. Citing examples of laws on religious signs in France, or a recent law forbidding ritual slaughter in Denmark, Roy argues not that courts in Europe are Islamophobic, but that they ‘negate religions and contribute to the secularism of European societies’. Absent Gods: Islamic terrorism can be interpreted as ‘a form of nihilism: a limitless resentment toward a world without God, argues Michael Fœssel. Islamic terrorists cannot bear the absence of their God in a world upon which they seek revenge.’ Both Nietzche and Karl Barth remind us that one should not refer to a ‘return of religion’. Today, we are witnessing ‘more a phenomenon of religious vitalism than a renewal of faith’. Nietzche and Barth invoke God sparingly, and teach us the vanity of religious vitalism, which desires God ‘here and now’. Paradoxes of secularism: Jean Claude Monod insists on a nuanced understanding of secularization. Exploring Charles Taylor’s ‘Secular Age’ analysis, he argues that the categories of secularism and post-secularism only partially describe religious tendencies in an era of uncertainty. Algeria: Joël Hubrecht writes on Macron’s recognition in September of the responsibility of the French State in the death of Maurice Audin, a member of the Algerian communist party, in 1957. This is the first time that such an abuse has recognized at the political level. Macron also announced the opening of civil and military archives on disappeared persons during this period. This constitutes a step towards the full recognition of responsibility for abuses committed by the French State during the Algerian war, writes Hubrecht. Can contemporary society said to be ‘progressing’ and does the concept of ‘progress’ have any meaning anyway? 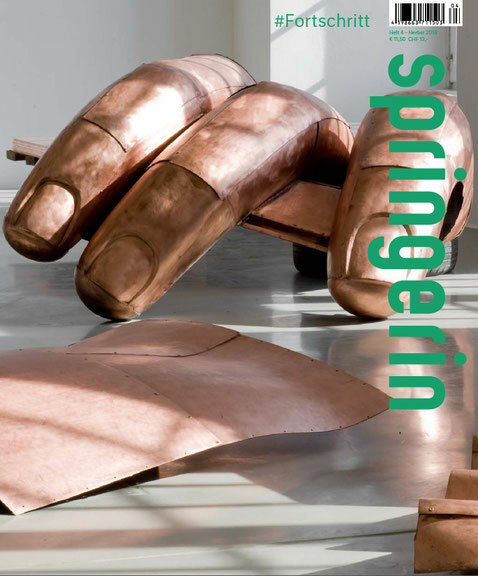 For a long time, the cultural field has been sceptical of the rationalist tradition with which ideologies of progress are associated, write the editors of Springerin. Yet art is showing a new interest in ‘viable, projective approaches to overcoming the unjust, anti-egalitarian conditions that politics has for a long time been prepared to accept’. Also: Krystian Woznicki on cybernetics, crowd management and the pre-emption of the political: predictive policing thwarts the formation of political subjectivity, he argues.